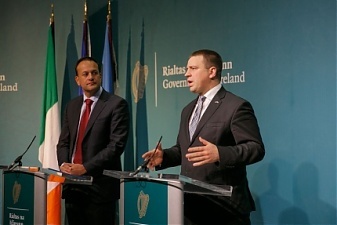 Meeting with Irish Prime Minister Leo Varadkar in Dublin on Wednesday, Estonian head of government Juri Ratas was hopeful on the future of the European Union, informs LETA/BNS. "After the Brexit referendum and before the elections in the big countries of Europe there was quite a bit of pessimism in the air. I am sure that times like this for Europe are a thing of the past and we are moving on guided by the spirit of cooperation. Europe is strong and more united, and able to adopt decisions which make life better for the people. 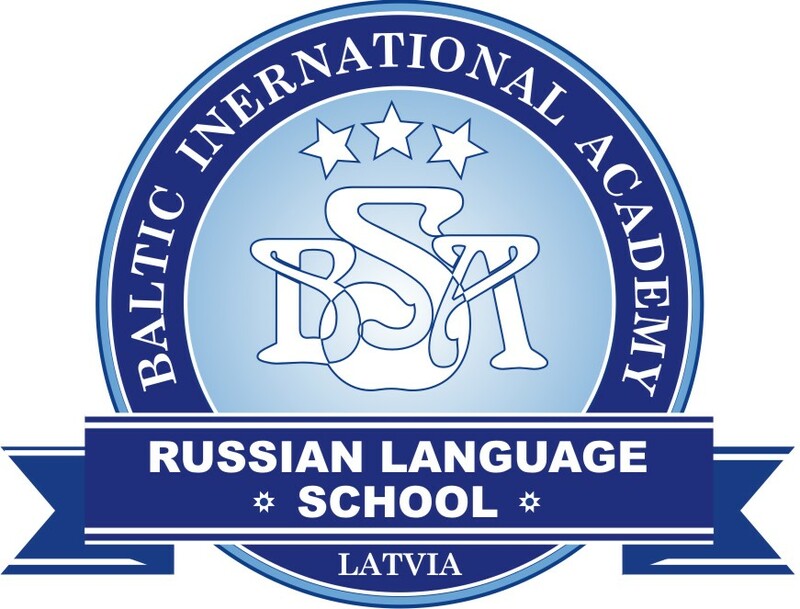 This is demonstrated by the agreements having a major impact in the fields of climate, defense cooperation and the digital domain reached during the past year," Ratas said referring to the Estonian presidency of the EU Council. Ratas and Varadkar described finding unanimity on the next long-term budget as one of the most important issues for the EU in the coming few years, spokespeople for the Estonian government said. "Reaching agreement will be definitely difficult, since as of 2021 the UK will not be contributing to the EU budget like it has been doing to date. However, stable development of the European Union is important for Estonia, which is why it is in our interest that the budget retain its present size," Ratas said. Speaking about the future of Europe, Ratas said that one must not rest on the laurels despite the strong support that EU membership enjoys among the people of Estonia. 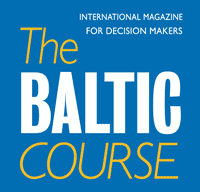 "It is a responsibility and also a duty of politicians to constantly explain to the people how decisions of the EU influence and support their lives," the Estonian premier said. In addition to the belief in a strong EU, Estonia and Ireland are bound together by both being champions of the digital. Ratas presented to his Irish counterpart the opportunities offered by Estonia's e-residency, Estonia's actions in developing 5G internet and legalizing artificial intelligence. "Irish businesses are welcome to develop future technologies with Estonia and also in Estonia," Ratas said. In Dublin, Ratas also made a presentation at the Institute of International and European Affairs titled "Will hope and history rhyme again for Europe?" and met with Irish President Michael D. Higgins. In addition, the prime minister met with the Estonian community and the Friends of Estonia, and attended a concert of the Estonian Philharmonic Chamber Choir dedicated to the centenary of the Republic of Estonia. A business delegation made up of executives from the IT sector, wooden house manufacturers and architects, whose visit was organized by Enterprise Estonia, accompanied the prime minister on the trip. At meetings with the business community, Ratas said that Estonian businesses are interested in helping to solve the problem of shortage of dwellings in Ireland by supplying wooden houses to that market and creating new financing opportunities for property developers.